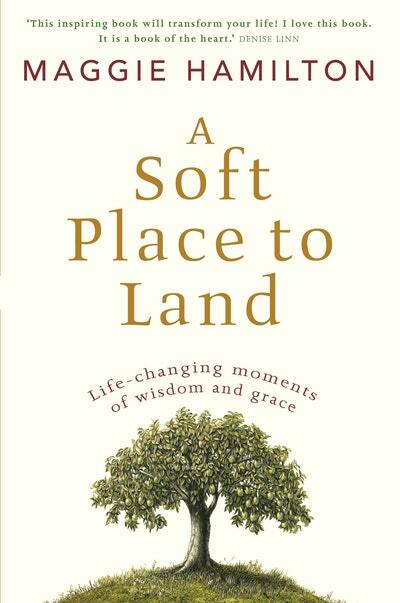 Life-changing moments of wisdom and grace 'This inspiring book will transform your life! I love this book. It is a book of the heart.' 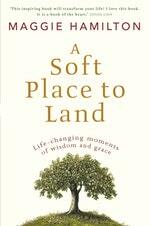 Denise Linn We all want to find a safe, nurturing place where we can thrive. With her hallmark gentleness and wisdom, Maggie Hamilton shares insights that will help you arrive at your own special place in life.Discover how to reawaken the parts of you that have been sleeping, reclaim your passion for living, and nourish yourself in body and spirit. Find new ways to dissolve moments of sadness or despair, and simple touches that will warm your days. Rediscover your faith in yourself and your ability to make good decisions. Savour the gifts of the seasons, and the endless opportunities to celebrate the joy of being alive.Drawing in a rich mix of everyday experiences, wisdom stories and travels to faraway places, A Soft Place to Land offers page after page of beautiful ways to open your heart and make your soul dance. Love A Soft Place to Land? Subscribe to Read More to find out about similar books.